We were delighted to advise Cignal on a considerable expansion of its existing telecommunication towers portfolio. Cignal is Ireland’s newest communications infrastructure provider and was created by the acquisition of the extensive Coillte telecoms portfolio in September 2015. This recent expansion includes a significant market share of the wireless infrastructure in rural Ireland given the unique locations of sites and significant customer base acquired. 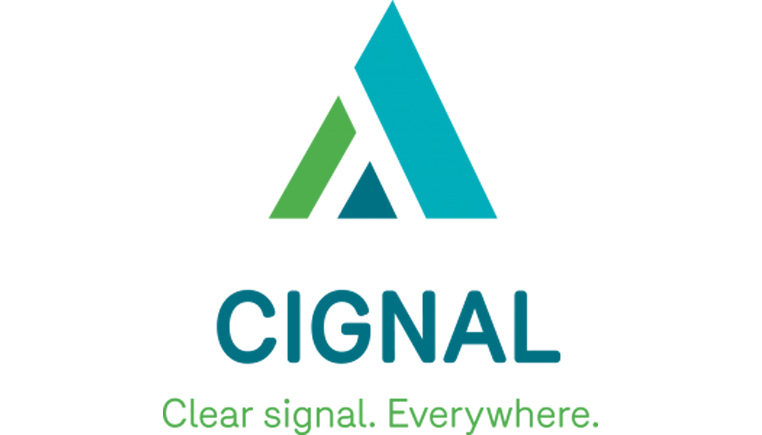 Cignal, backed by Paris-based infrastructure Fund, InfraVia Capital Partners, now has a portfolio consisting of Cignal-owned and third party towers spread across 330 locations nationally and represents approximately 18% of the towers actively supporting wireless communications and broadcast services in Ireland. Gerry Halpenny, head of M&A at LK Shields, led the team on the acquisition with assistance from David Brangam. Peter O’Reilly advised on the property aspects of the acquisition.